Hy guys! 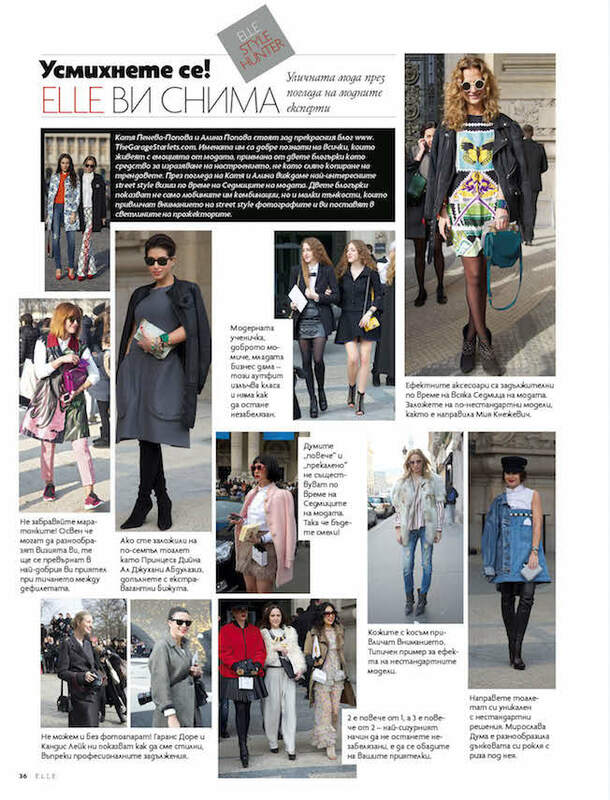 This are our Style Hunter pages in ELLE Magazine October, November and December issues. October is dedicated to Fashion Week looks and tips, November is all about bags and December is about winter trends. Hope you like them!